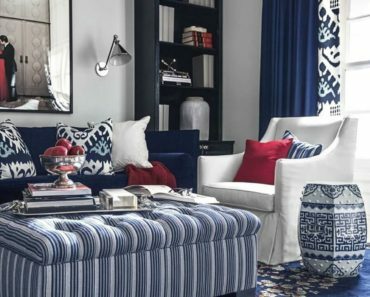 See our entire living room design gallery (1,000’s of living room photos) where you can filter your living room search. We’ve organized our site so that if you wish to scroll through all our living room photos, click through to our entire gallery. If you prefer checking out themed living room galleries, keep on heading down this page to our blog posts. Below you’ll find our themed living room galleries and articles all about living room design.